Sims Recycling's new Tampa location provides better operational layouts and opportunities for efficiencies. "As our lease expiration was approaching, we saw an opportunity to upgrade facilities," stated Sean Magann, global vice president of sales and marketing. "The new operational layout enables us to have a higher throughput, which will benefit clients - especially if they have projects that they are ready to expand." • Testing and auditing lines (needed for clients requiring advanced recycling, auditing and testing capabilities). According to SIMS, these upgrades meet current ISO 27001 and TAPA security standards, and allow SRS to efficiently process mixed loads under one roof. Shredding and recycling activities will be separated from the advanced IT testing and refurbishment, but it will all be housed in the new facility. This will reduce the burden on clients and improve logistics, as they will not need to segregate equipment prior to shipping. 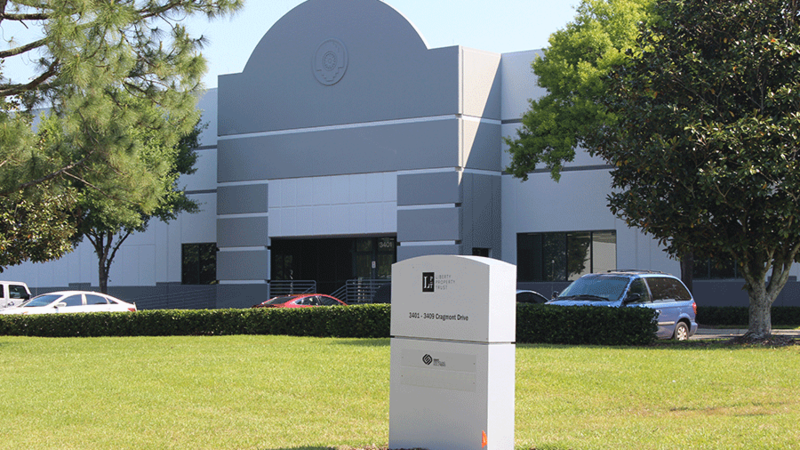 The new site, at 3401 Cragmont Drive, Tampa, Florida, is approximately four miles from SIMS' former location. SRS's network of wholly-owned facilities paired with select subcontractors creates a systematic approach with the global reach, expertise and infrastructure necessary to provide a comprehensive solution for e-waste disposition, essentially anywhere in the world. SRS is part of Sims Metal Management, a global leader in metal and electronics recycling.